Crystal Dynamics Expands For The Avengers Project | Nerd Much? 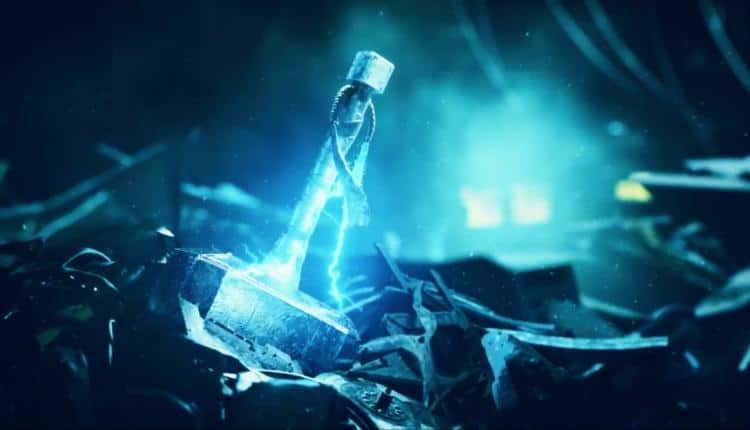 Crystal Dynamics, the developers behind the Tomb Raider series, have announced that they have hired “15 top industry talent” to work on The Avengers Project. These talents include folks from Naughty Dog, Visceral Games, Monolith, Sledgehammer Games, and much more. Another passionate hire was Stephan Barry, who worked in Visceral Games for 27 years. He is now the director of production for The Avengers Project. He has obviously worked on several games during his time with Visceral, including Dead Space. The other co-head of the studio, Ron Rosenberg, would like to add that “their AAA experience adds to an already deep roster.” Crystal Dynamics has a few ambitious goals when it comes to The Avengers Project, and Rosenberg states that they are now “well-positioned to deliver on” those goals.